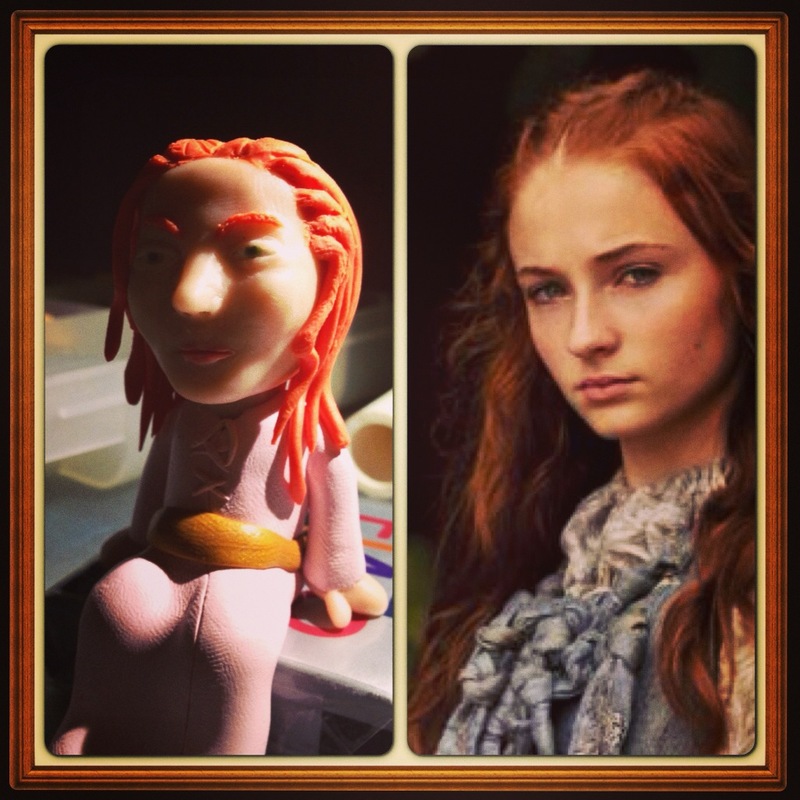 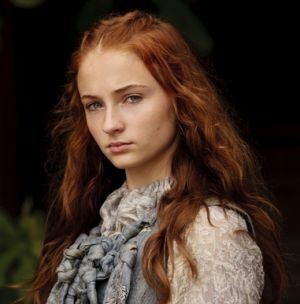 I’m creating two characters simultaneously–Sansa and Sandor Clegane. 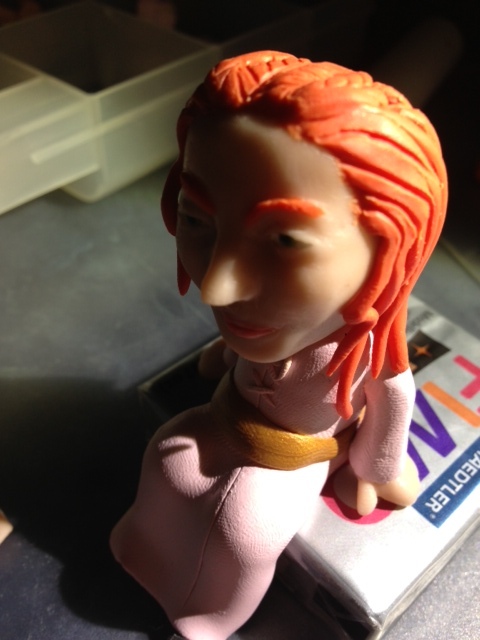 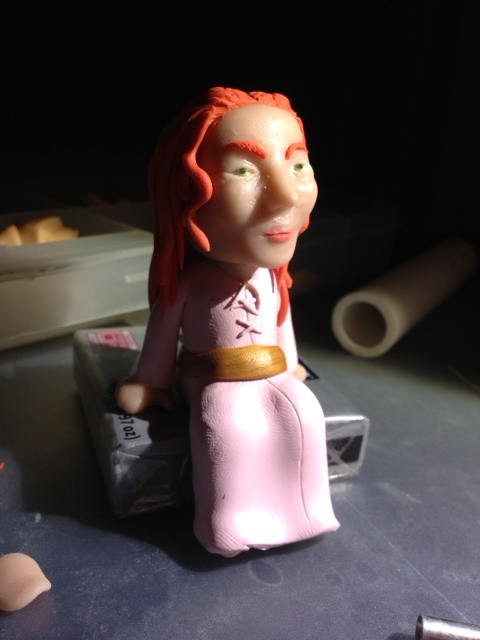 Here is Sansa, I made her sitting down because I want to make an “scene” out of these two. 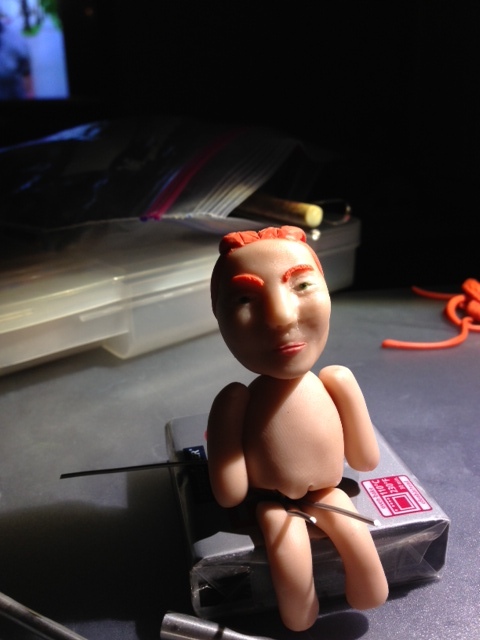 I used a clay block as my chair. 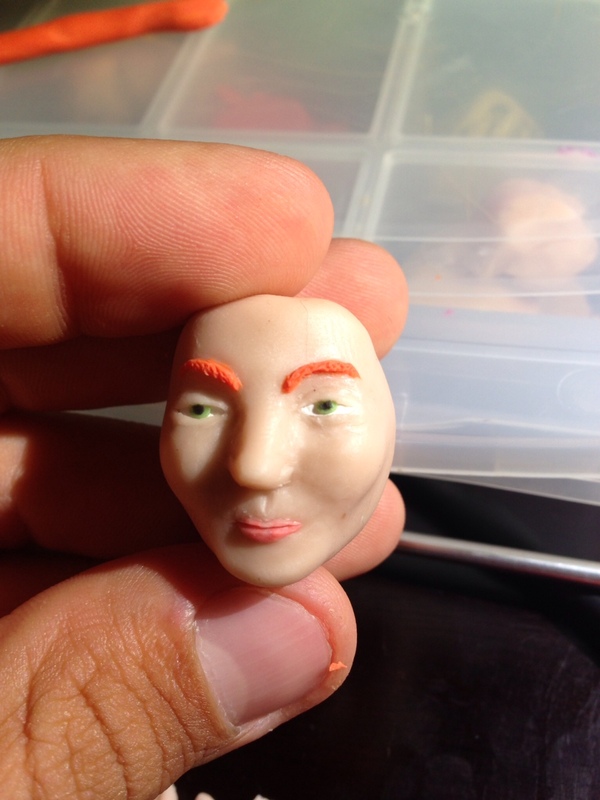 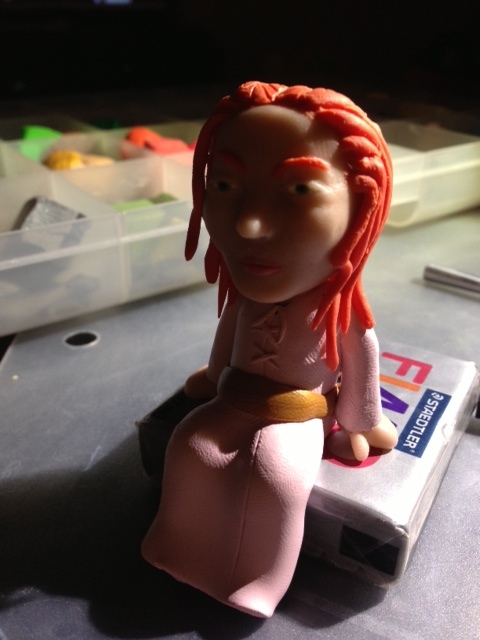 She was pretty easy to make since sitting down characters don’t need much armature support. 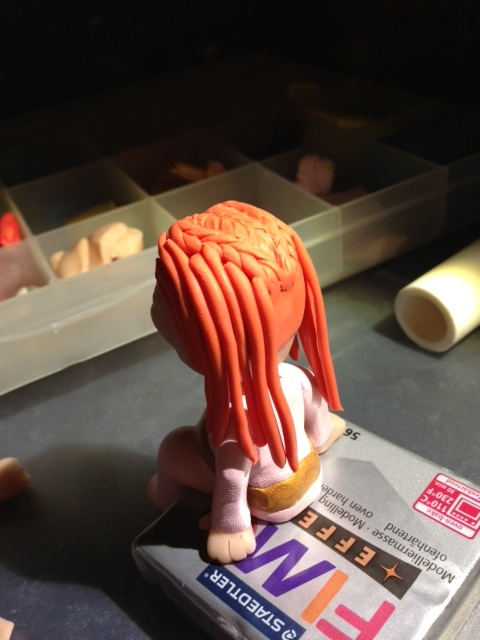 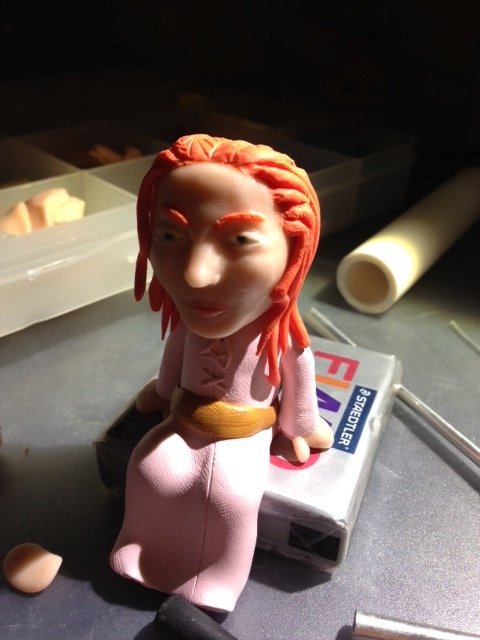 I had a hard time trying to mix the right colored clay to match her hair. 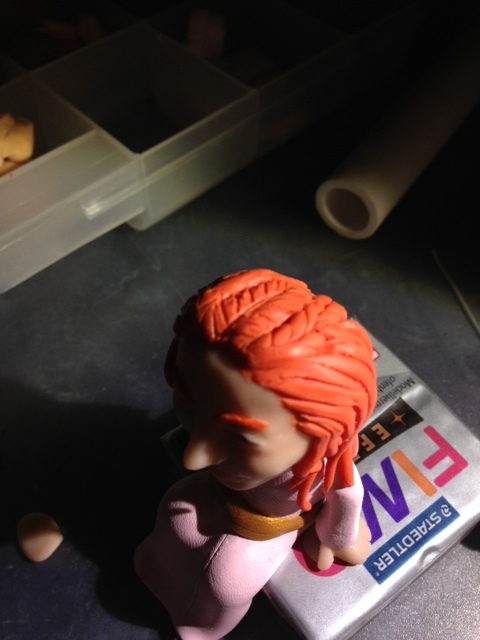 I settled with orange-red, it might not look exactly like it, but I think it works.